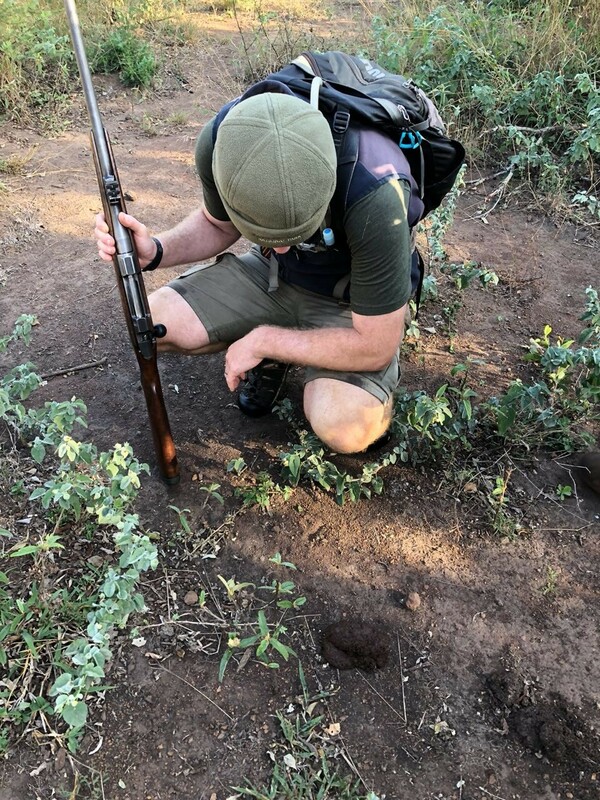 The Trails Guide qualification involves Advanced Rifle Handling and is the next step in the FGASA qualifications after FGASA level 1. 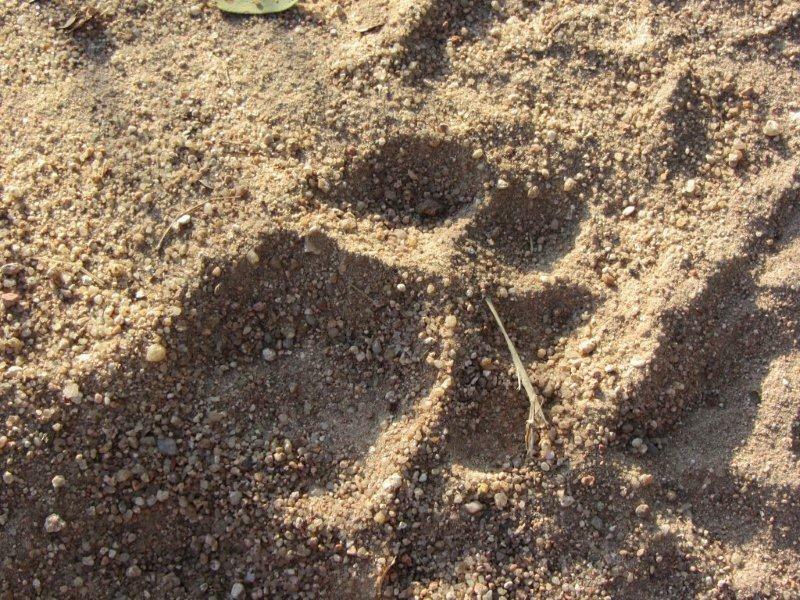 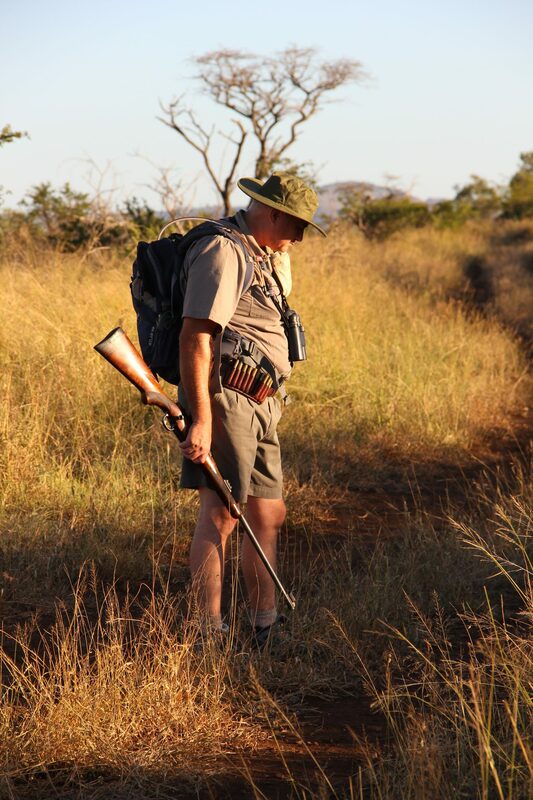 It qualifies a person to lead walks in dangerous game areas. 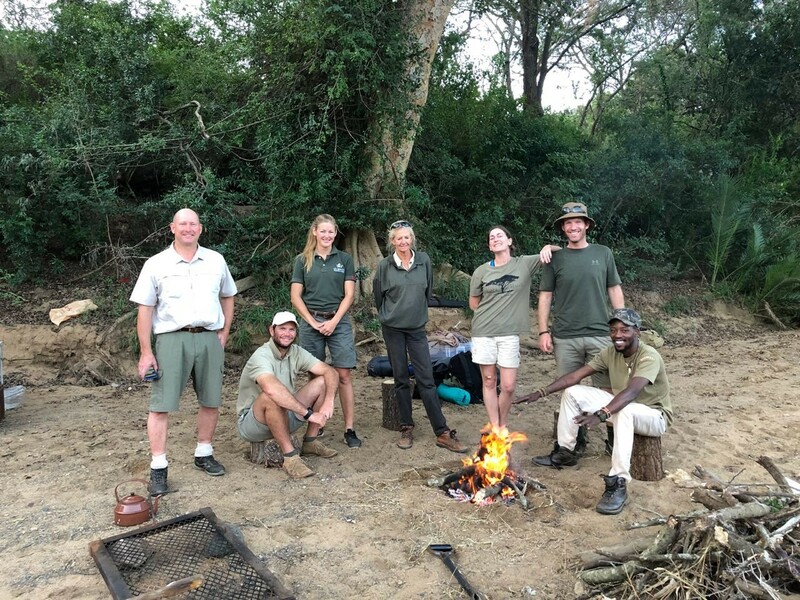 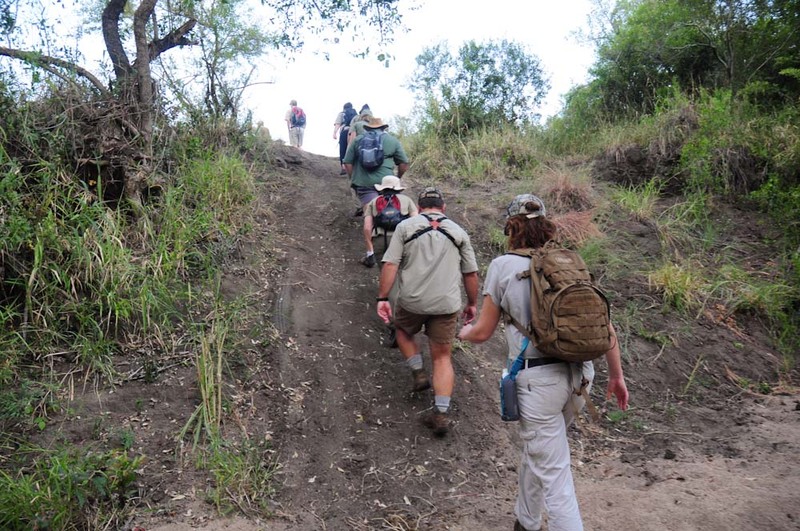 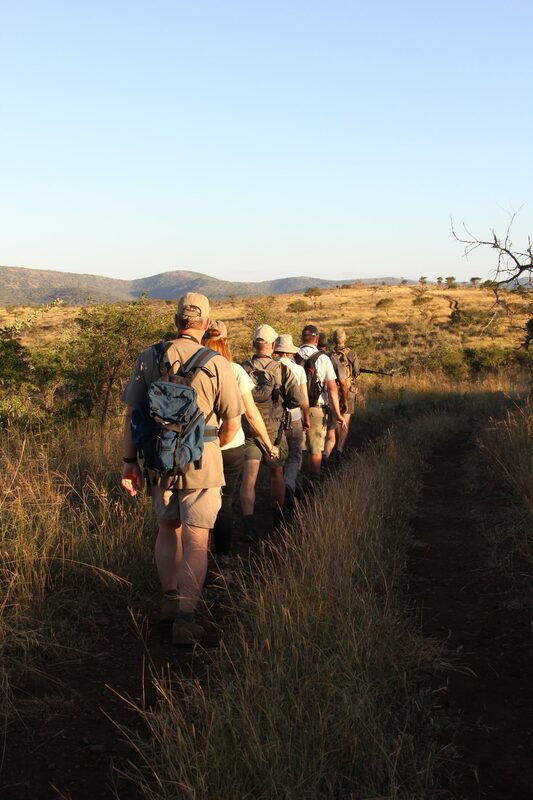 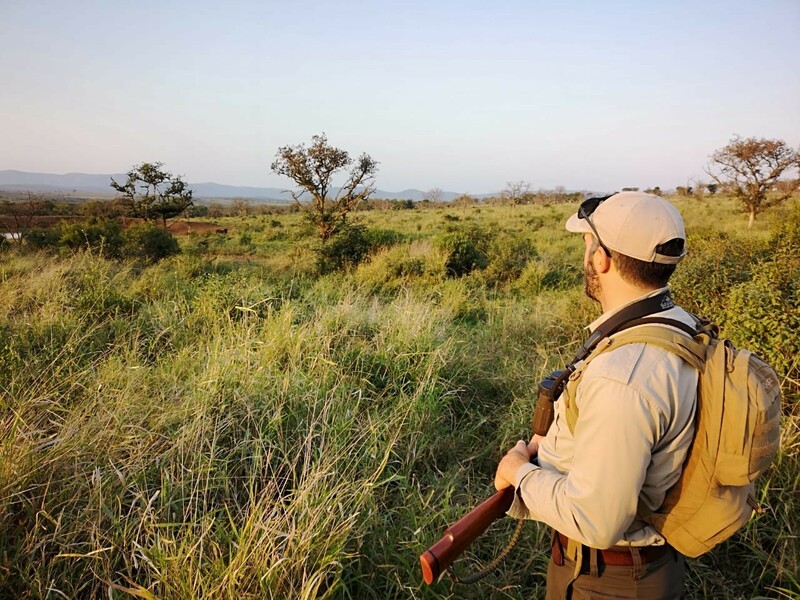 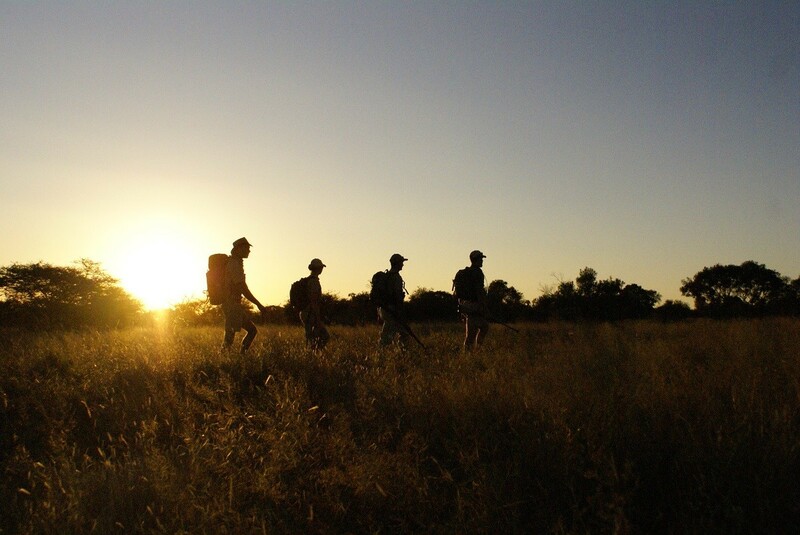 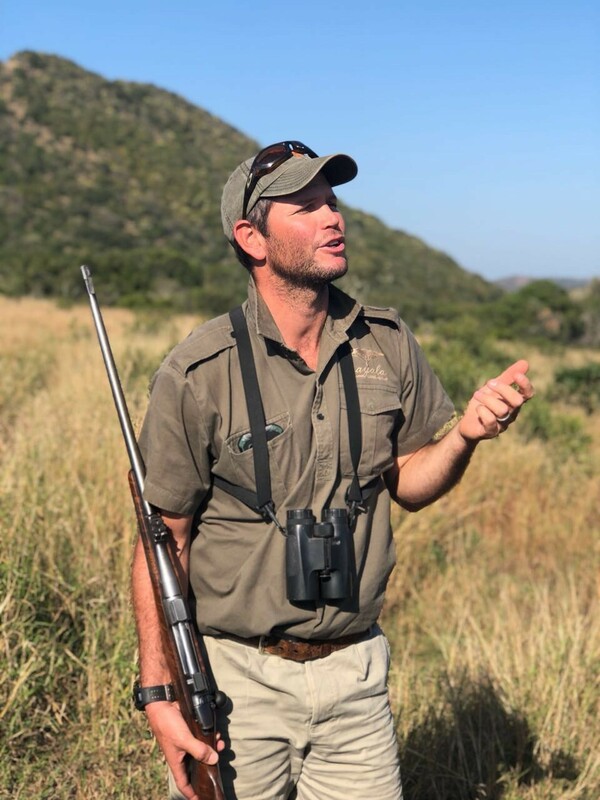 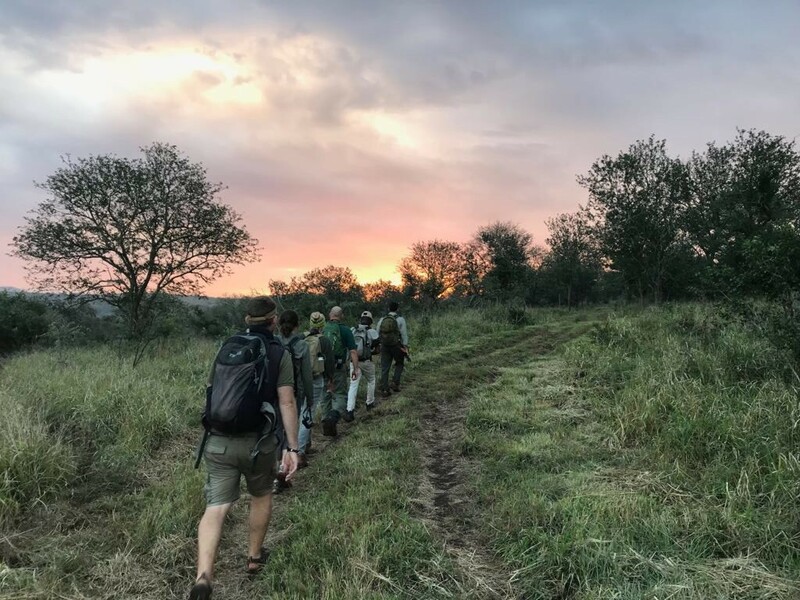 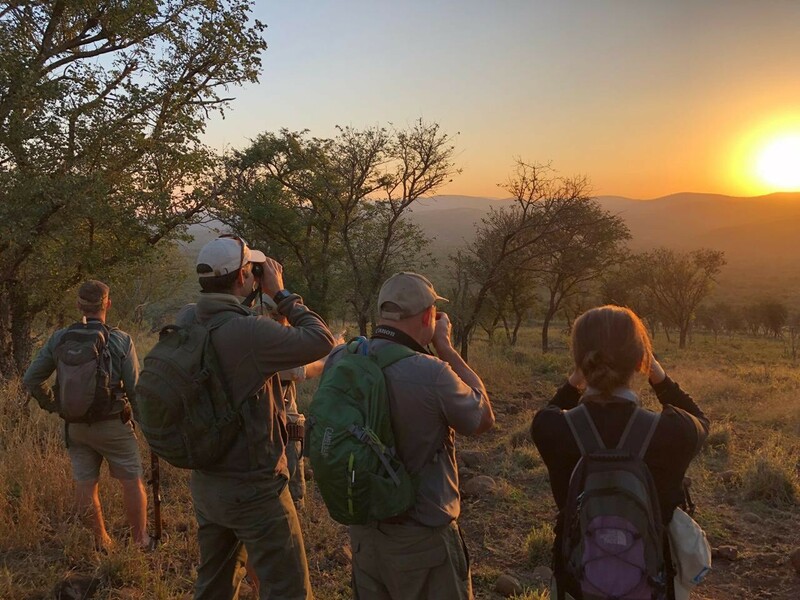 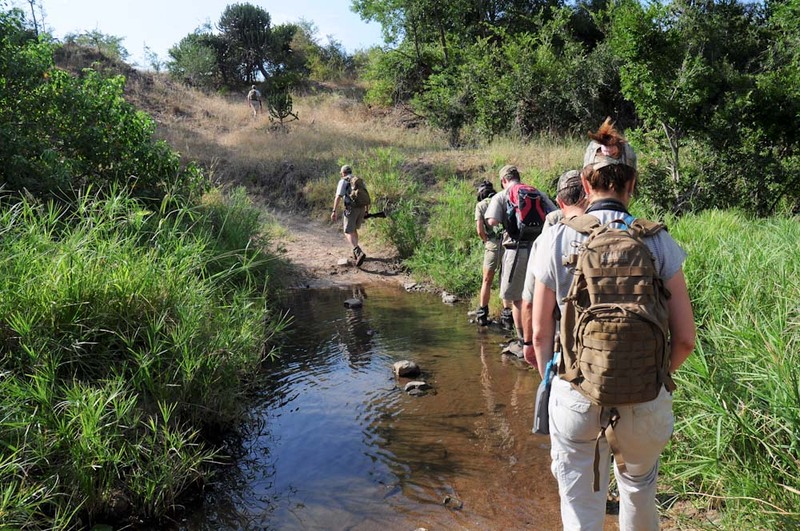 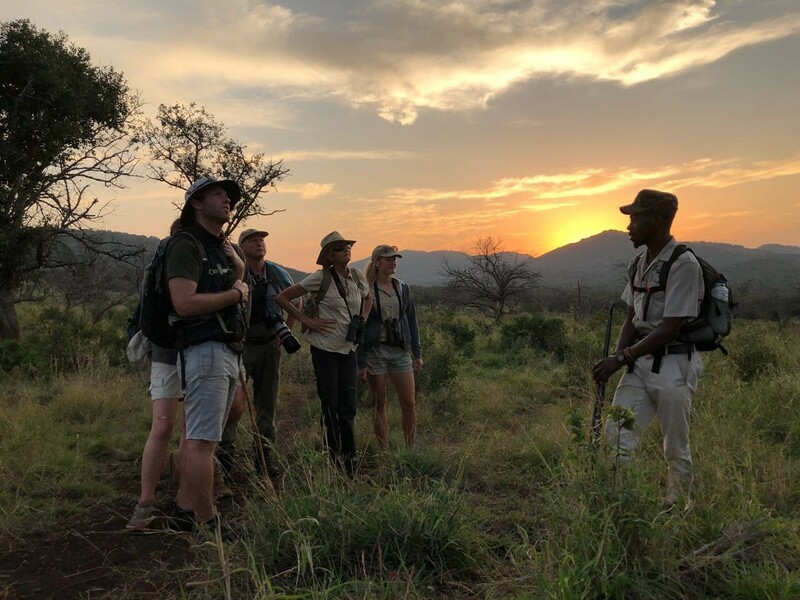 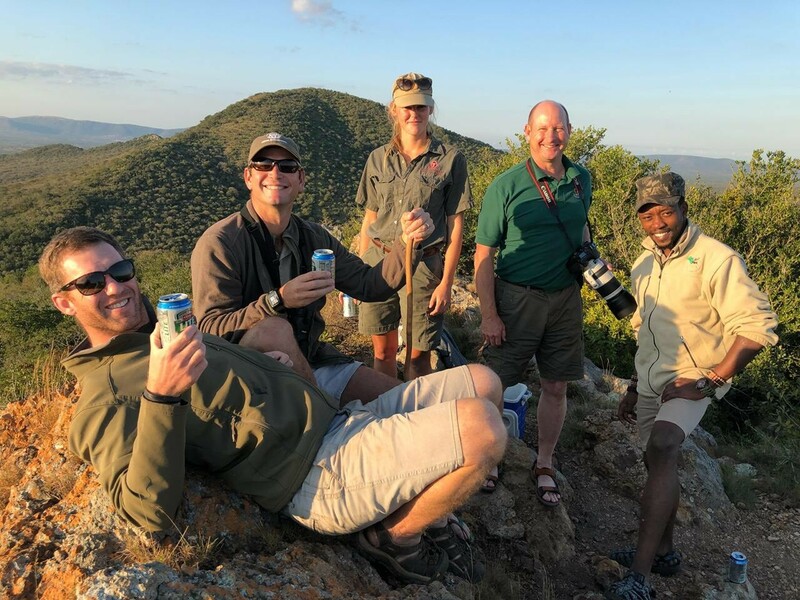 There are two stages – you first have to earn your stripes a Back-up Trails Guide by logging the necessary hours and encounters under the mentorship of an experienced Lead Trails Guide before you are able to lead bush walks. 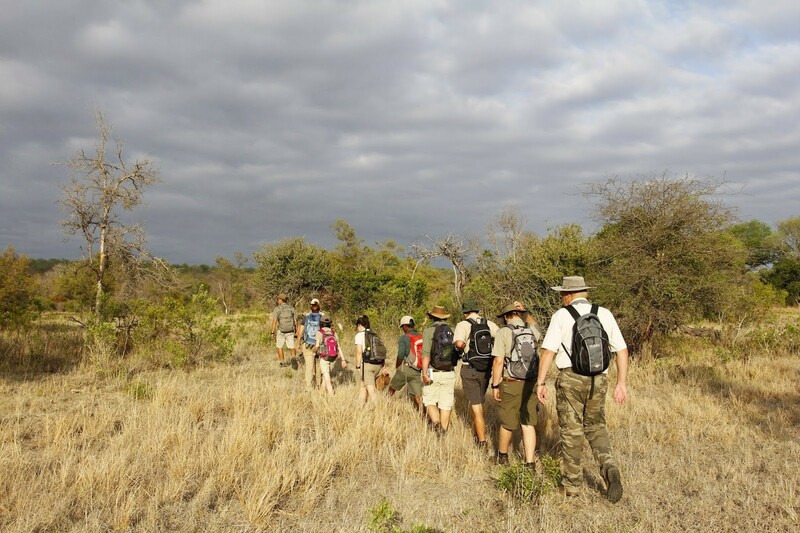 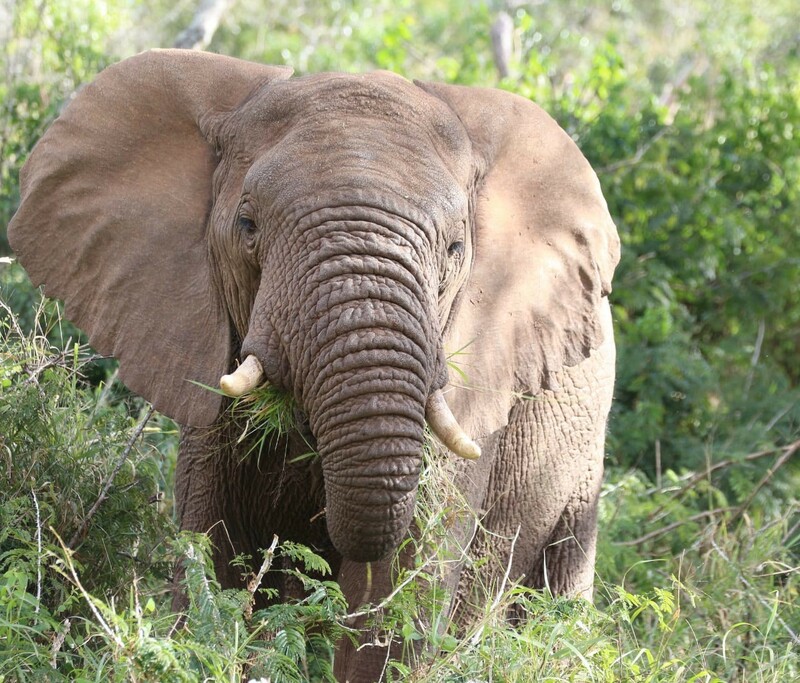 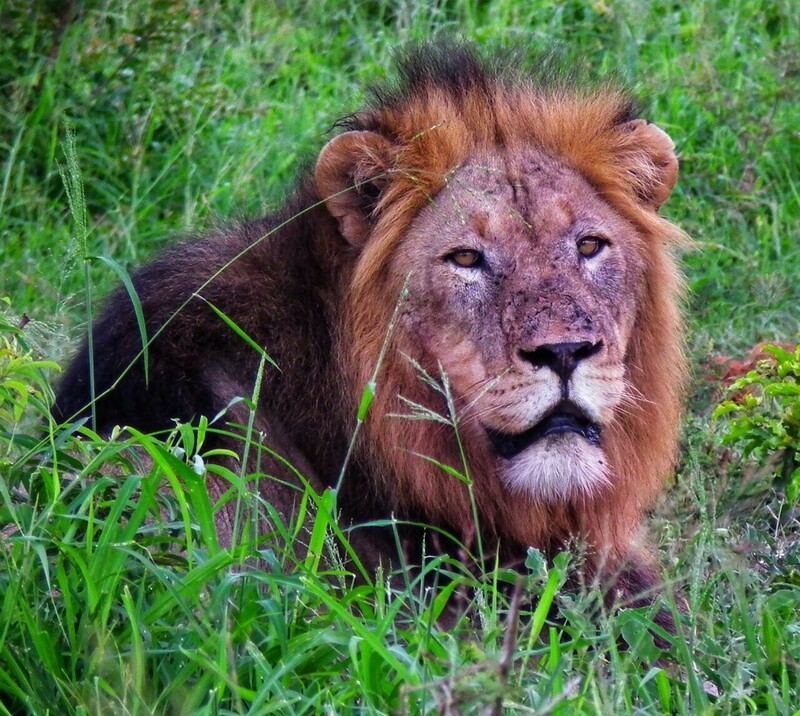 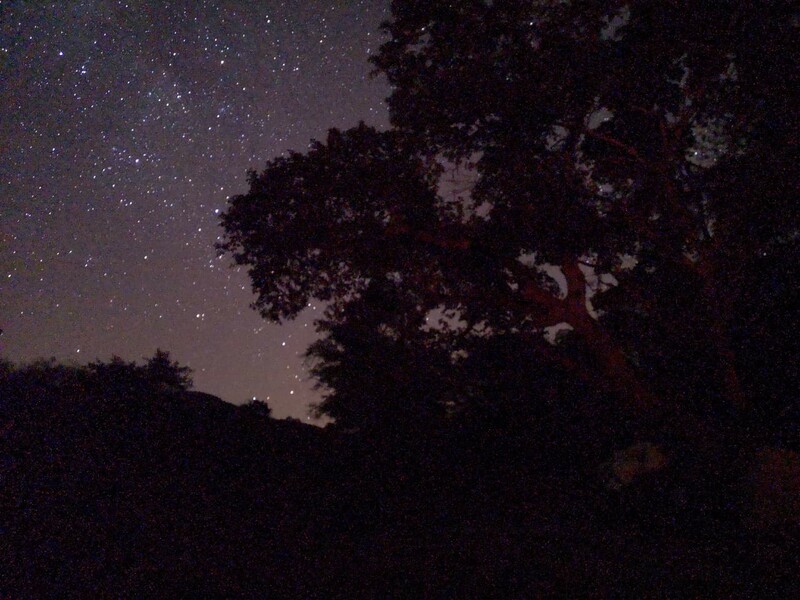 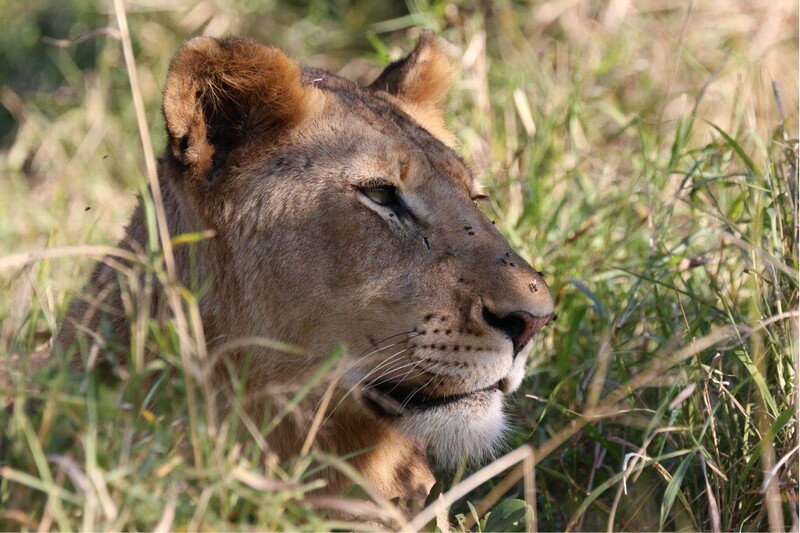 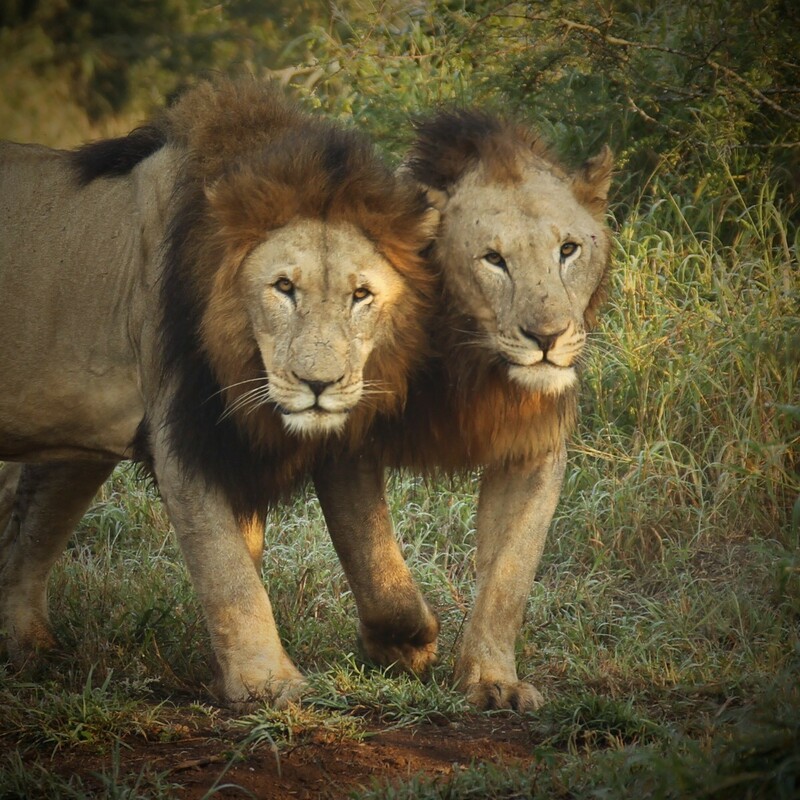 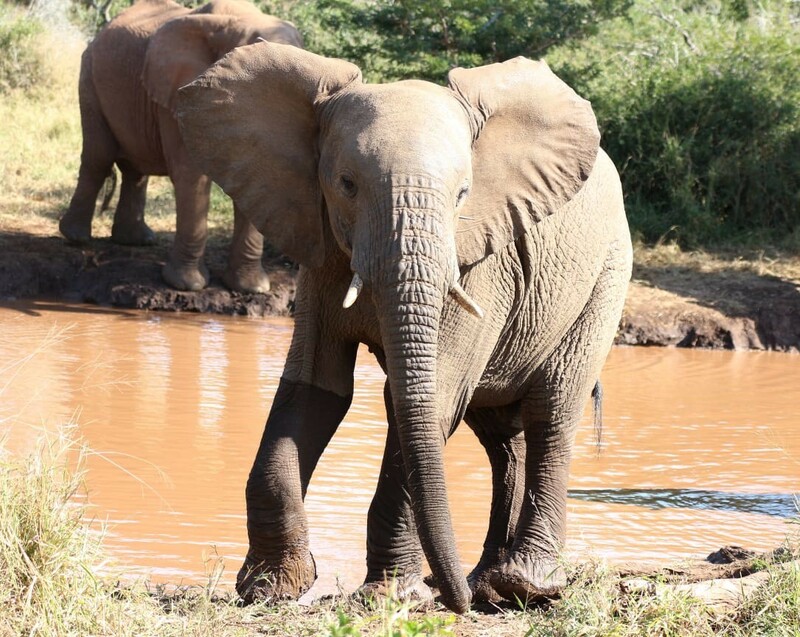 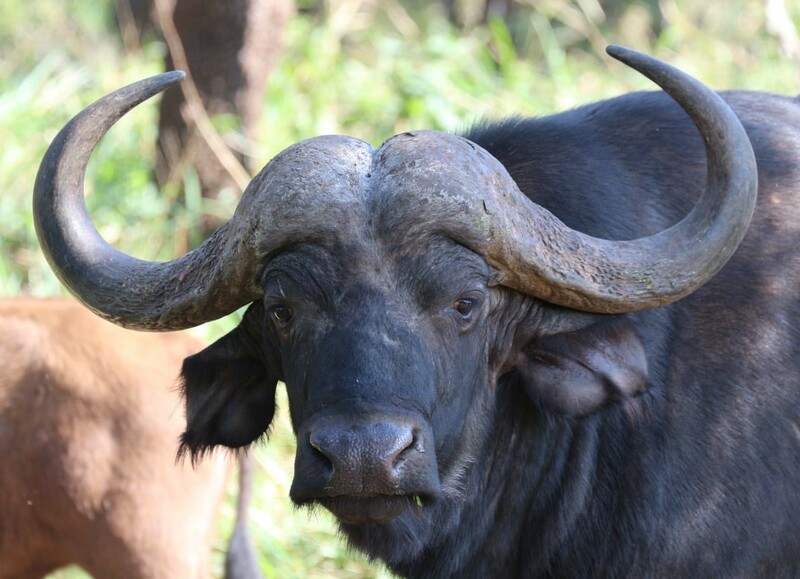 This is considered by many to be the ultimate bush experience! 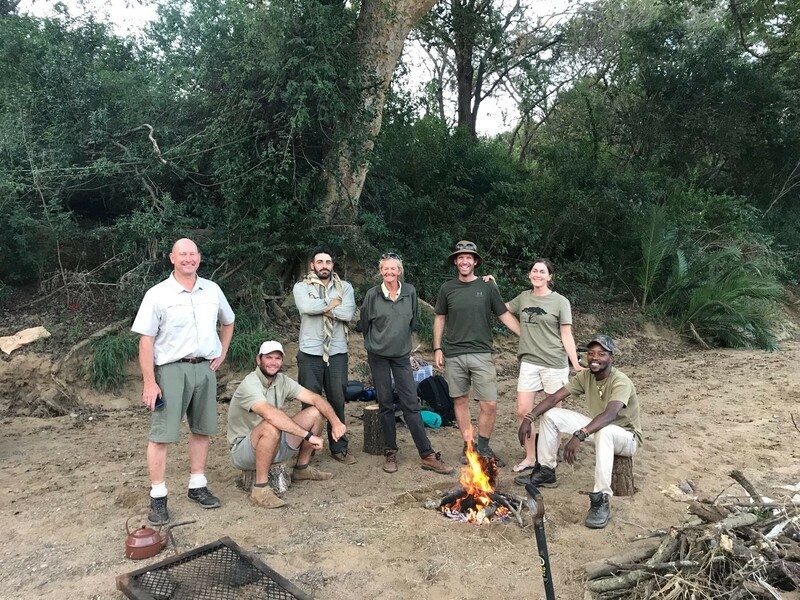 We are extremely privileged to have Massimo Rebuzzi – as our trainer. 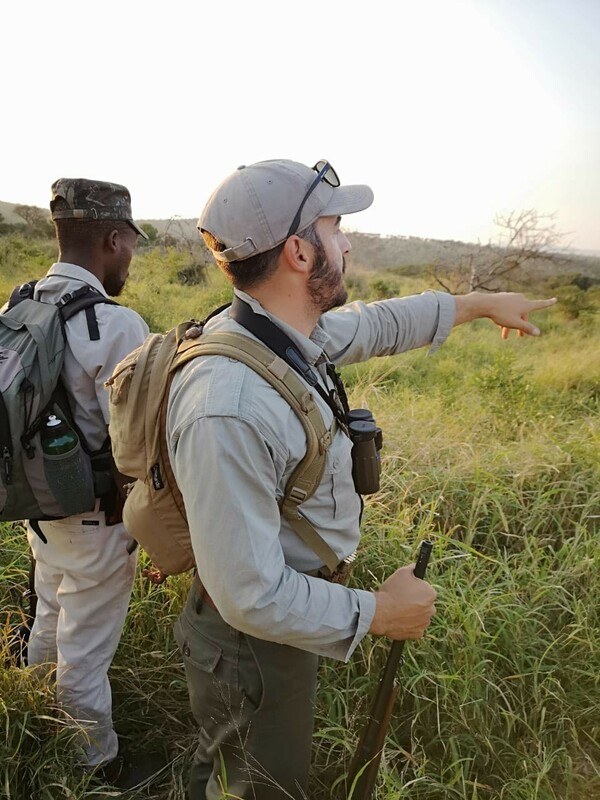 With over 15 years experience in the industry Massimo’s knowledge and bush interpretation skills are amazing.